Tomorrow is Election Day in the U.S.—are you ready to vote? 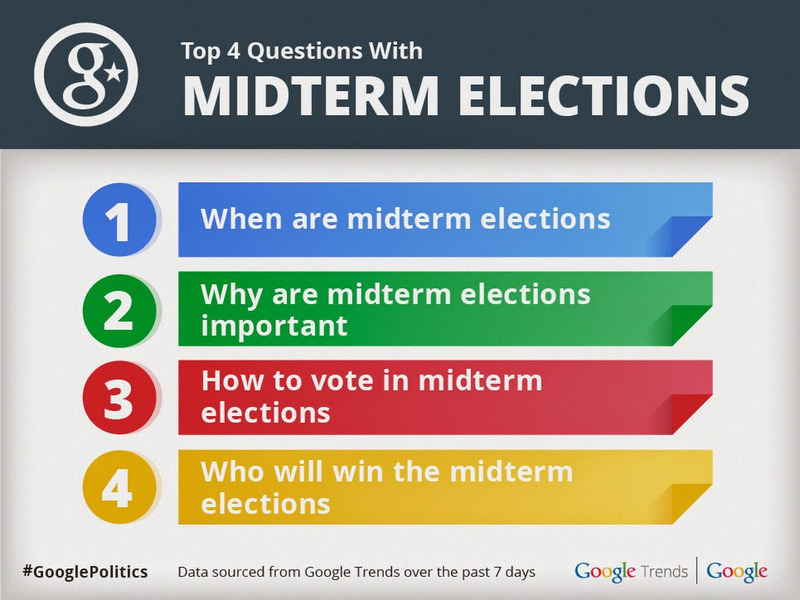 In the weeks leading up to Election Day, more and more voters turn to Google to get the information they need in order to have a say on the issues they care about. And in the days before Election Day 2012, we saw a huge spike in search traffic around terms related to voting and how to vote. To make it easier for citizens to access information to make a well-informed decision and cast their ballots on Election Day, we’ve built a number of tools to help. From Governor and Senate to City Council and local referenda, and from what materials you need to bring to vote to making sure you know who is on your ballot, Google has you covered. Make sure you know how and where to vote—and who’s on your ballot! For the first time ever, simple searches for [how do i vote], [where to vote], [what identification do i need to vote] and [who is on my ballot] will give you all the information you need—tailored by state—to find your polling location, confirm what identification you need to bring, and see who and what is going to be on your ballot on November 4. If you use Google Now, you can also get reminders on where to vote on Election Day. We also make this important data available for developers, nonprofits, and others to use. From Rock the Vote to League of Women Voters, organizations of all shapes and sizes are using the Google Civic Information API to create civic engagement tools for everyone. We’ve also partnered with The Pew Charitable Trusts and The Internet Association to launch Get to the Polls, a get out the vote campaign with Amazon Web Services, AOL, Bing, Facebook, Foursquare, Lyft, Meetup, reddit, SurveyMonkey, Tumblr, and Twitter to make sure registered voters in the United States have the information they need to vote on November 4. People turn to search to find last-minute information not only about where to vote, but also about the candidates. 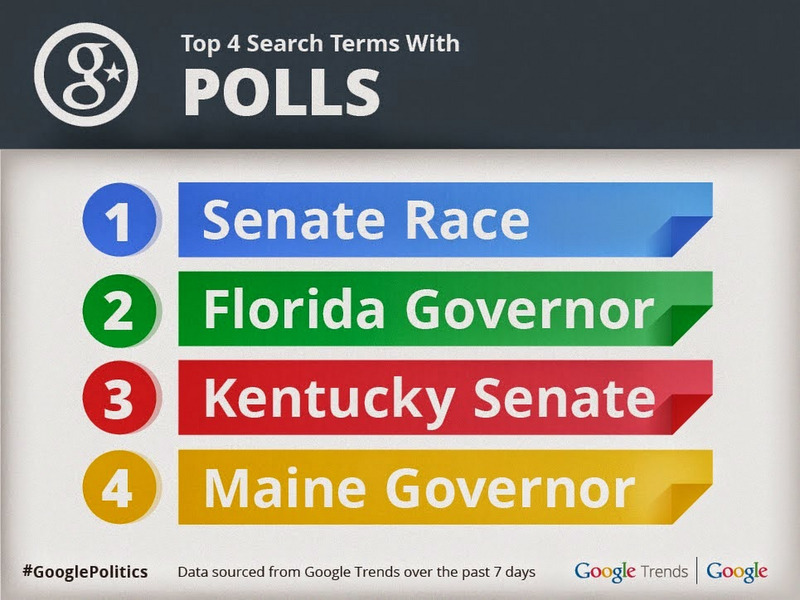 To find out what your fellow voters are interested in, visit Google.com/+GooglePolitics to see data from Google Trends on what Americans are searching in the final hours of the election. And after the polls close tomorrow, you can track all the real-time election results by searching [election results]. If you use Google Now, you’ll get updates on your new representatives straight from the app. Or tune in to the latest live news coverage from a wide range of news organizations at YouTube.com/Elections. 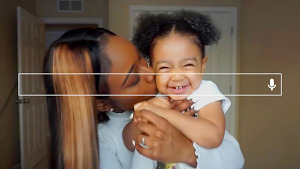 While you’re there, check out this special video from some of YouTube’s top creators on the importance of heading to the polls. Be informed, be prepared, and be ready to vote tomorrow!